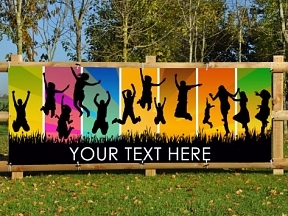 If you would like to customise this School Disco banner in any way, simply put you instructions in the comments box as you proceed through the checkout. You will see a proof option tickbox, by ticking this we won’t print your banner until you’ve approved an emailed proof that we will send you shortly after the order is placed. Pre-designed options allow for quick decisions and easy ordering. 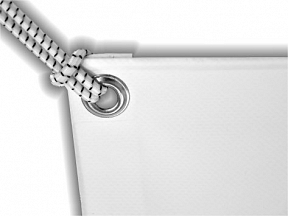 This product image has been designed to the proportion of our most popular PVC banner size (8ft x 3ft). If you require a size at a different proportions i.e. long and thin or short and wide, we may need to adjust the design to fit the size of your banner, the theme will be the same and all the same detail will be included. If unsure select the option to see a proof, we won’t print anything or proceed if we don’t get approval from you if a proof is required. FREE UK Mainland delivery when ordering any two or more banners, you can mix and match any PVC Banners to take advantage of this!